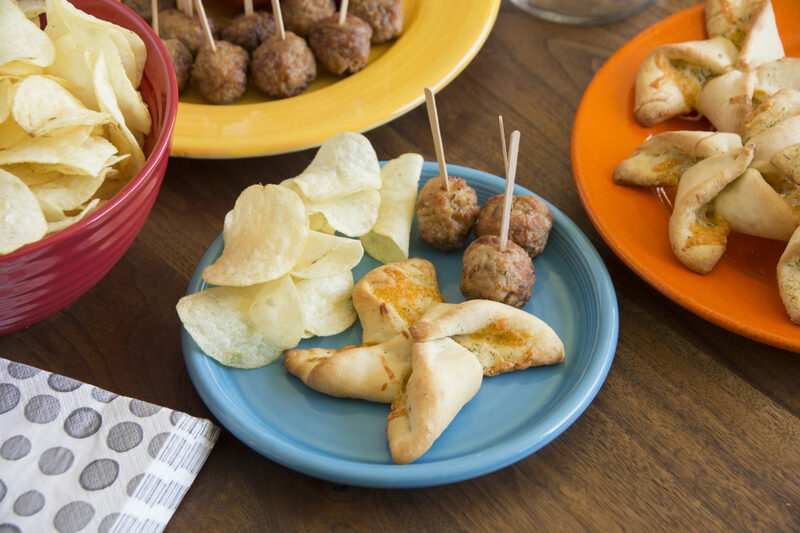 Two kinds of cheese are combined to flavor these fun rolls. They are sure to be a hit with the kids. Flatten each roll into a 4-inch square. Brush each one with melted butter and place on a large sprayed baking sheet. In a small bowl, combine cheeses and dill. Divide cheese mixture equally between the 8 squares and sprinkle over butter. Sprinkle lightly with garlic salt. Make diagonal cuts from each corner to within 1/2-inch of center. Fold alternating corners to center, overlapping slightly. Insert toothpick in center of each pinwheel to hold points down. Cover with sprayed plastic wrap and let rise 30-45 minutes. Remove wrap and bake at 350°F 10-15 minutes or until golden brown.